keeps us eager to learn. As adults, we know that curiosity enables us to work longer and harder and to retain the information we gather because we are personally interested. When you want to know more about something, whether it is science, crafts, or a hobby, you can study or practice it for long periods of time often without fatigue. Things learned out of curiosity also have a tendency to stay with us longer because our interest creates a space or place in our brain where the new information resides. The same is true with children. sense of wonder should inspire us to look at the world with fresh eyes. The greatest gift we can give children to foster and nourish their sense of curiosity is the gift of time. Slowing down to see what happens when you touch a frost covered leaf or watch birds fly overhead helps children develop an awareness and sensitivity about what is going on around them. This awareness will lead to an even greater curiosity and lots of questions, especially as children get older and become more verbal. Slowing down also helps children develop their focus and attention span. 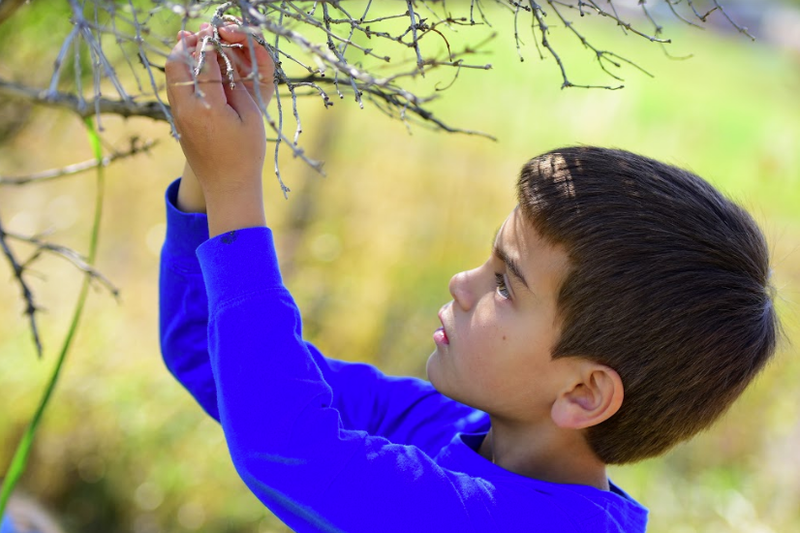 When it comes to fostering curiosity, it is very often necessary to slow things down and give kids extra time to experience and explore their surroundings. questions are a mental wondering that will arise out of their observations and experiences. The good news is that you don’t have to have all the answers. Actually, it is best if you don’t share all the answers you have! George Lowenstein, an American educator and economist at Carnegie Mellon University, developed the concept of Gap Theory. This idea simply states that when there is a gap in our knowledge, a space between what we know and what we want to know, it is like an itch that we must scratch. By wondering with your child, you communicate that you are not the holder or keeper of all information and knowledge, and, more importantly, that there is information out there that they can learn and discover as a result of their own effort. And that is how life-long learners are born! Another powerful way to inspire and encourage curiosity is to practice it yourself. Wondering with your child, modeling how you might find information to answer a question, or just sharing things you discover all help create an environment and culture that promotes curiosity, and who knows, you might just learn something along the way! Simply look for ways every day to foster a sense of curiosity in your child and watch them grow and become life-long learners.